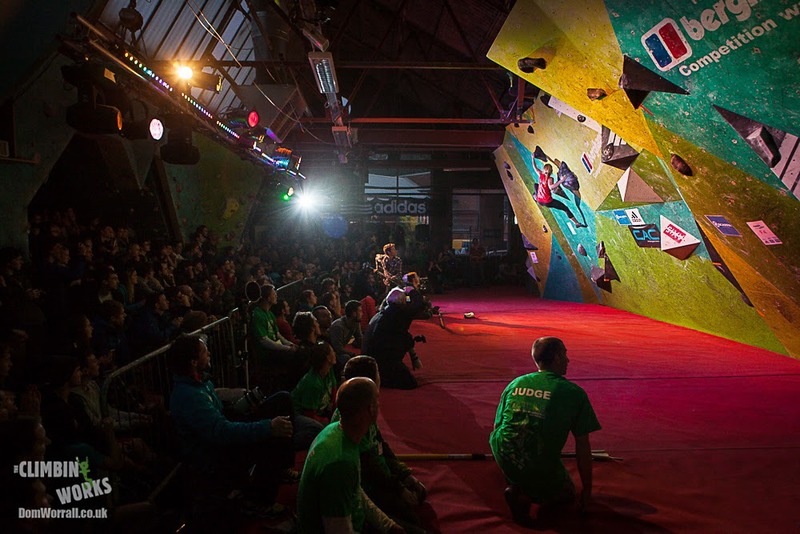 The CWIF 2015 has arrived. If you are a registered competitor please follow the car parking advice as outlined here. We'll be having a Twitter Q&A with Shauna Coxsey, Alex Megos & Jorg Verhoeven over the weekend so check our Twitter feed and please post questions to these amazing athletes. 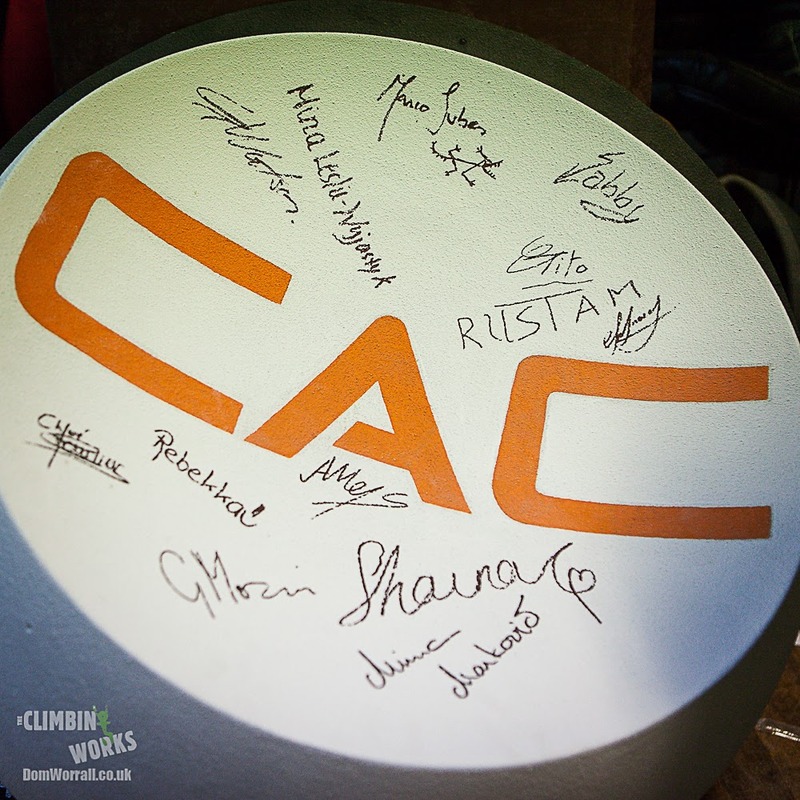 The Climbing Works will be open but with wall closures due to The CWIF. You can find out about what will be closed and when here. We'll be having a cheaper rate to climb so you can get a taster of the CWIF qualifying problems if you come down. The Semi-Finals will begin at 1200 GMT and will take place on the Berghaus Competition wall. In between the Semis & Finals we will be showing a Best of ShAFF on our big screen at the campus board as well as having our famous FREE BBQ at 3pm. We will have meat from Roneys butchers and Veggie burgers from Lembas. The Finals will begin at 1800 GMT and will be busy so please make sure you're down early to get a seat. If you miss out on a good viewpoint we will showing the webcast on the big screen on the campus board so you can get a taste of the atmosphere. Throughout the weekend we will be selling raffle tickets in aid of CAC and Mind charity with fantastic prizes up for grabs from Adidas, DMM, Scarpa & Berghaus. Bring your wallet and help some great causes out. We're having a bit of a clearout on holds with 11 boxes of climbing holds of all shapes and colours up for grabs We will be selling them per box with prices marked on the box. Sale will be Sunday ONLY. Just ask at the desk for details.